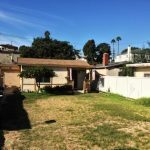 Represented Seller – Diamond in the ruff in the heart of El Segundo on a 5400 square foot R2 lot. Currently it has the original 2-bedroom 1-bath home with a huge front yard. Buy now and build later. 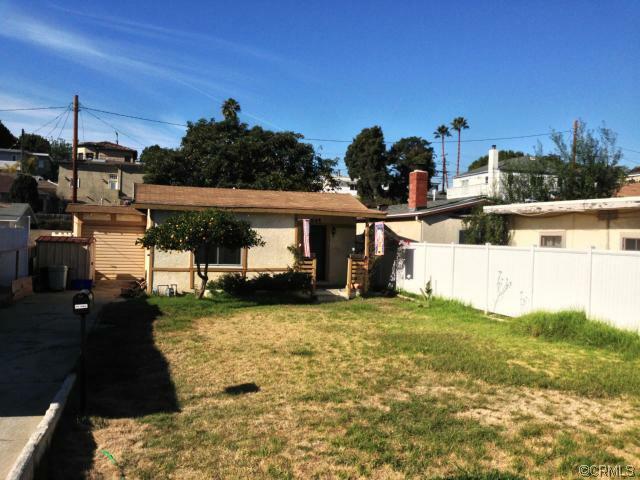 Great starter home for someone looking to break into the El Segundo Market. It’s close to downtown restaurants, A-1 schools, and more.